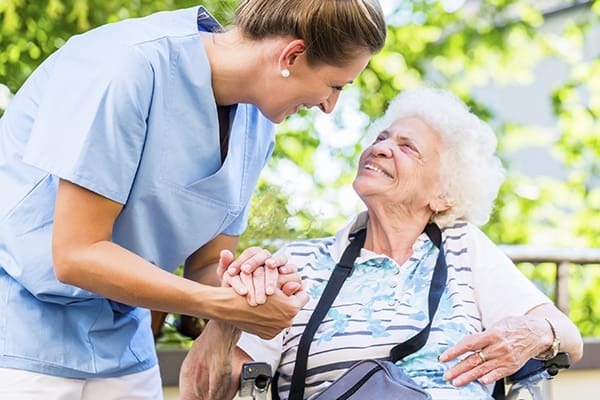 Our custom care approach to assisted living allows residents, staff and other health care professionals to develop a service plan that meets the individual needs of each resident. At Pacifica Senior Living Country Crest, our assisted care services allow each resident to choose and receive the quality of care to their individual interest and physical well-being. We seek to find the right balance between independent living and the need for more help with challenging day-to-day routines. We carefully explore each resident’s existing lifestyle and health care needs then tailor our specialized levels of service to complement those unique needs. From day one, we welcome new residents with the best care possible for a rewarding and satisfying future. Pacifica Senior Living Country Crest works with its residents and their family members to create individual, personalized services. We carefully plan for each arrival by providing a respectful and professional health assessment before our residents move in. Residents in assisted living have full access to both our restaurant-style dining room and our intimate and private dining room. Just outside, they enjoy a beautiful backyard patio with a garden bursting with color. Patio seating is abundant and encourages interaction for making new friends. 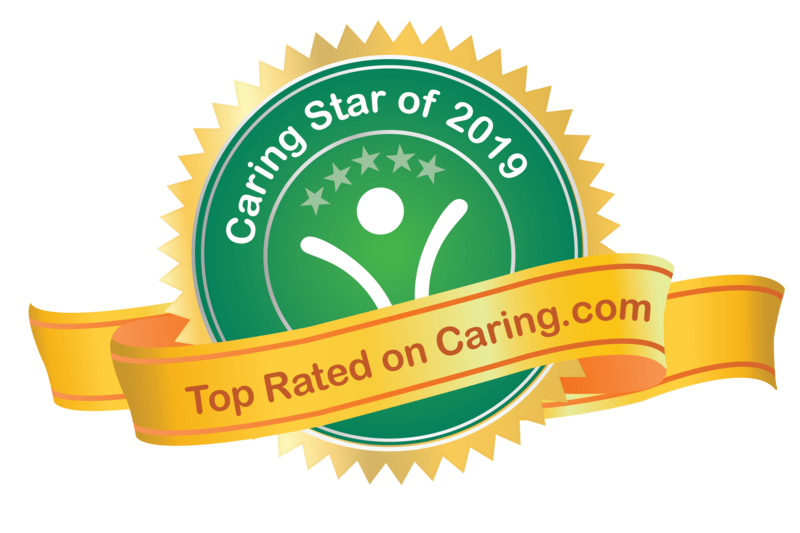 Voted Best In Senior Living 2019!